Purchasing shoes made from disposed plastics may be the way of the future after one company turned millions of plastic bottles into running shoes. Imagine this—11 plastic bottles can be recycled and made into a pair of trendy futuristic running shoes, including the laces, heel webbing, heel lining, and sock liner covers. This is not just a dream but has become a reality for Adidas. In 2015, Adidas paired up with the environmental group Parley for the Oceans for this innovative venture. Parley founder Cyrill Gutsch was thankful that Adidas was prepared to join in after his organization came up with the idea—to create apparel from recycled plastic bottles—in 2012. In 2016, Adidas pledged to stop using plastic bags in its 2,900 retail stores around the world, aiming to save 70 million plastic shopping bags by switching to paper bags in its stores, as per Eco Watch. Week 139 . #BeatPlasticPollution . @adidas and @parleyxxx make shoes from plastic picked from ocean. This sustainable beauty is mine. Great way to tackle #Marinedebris . Healthy ocean is our goal and we Run for the oceans. Just a few years later, in 2017, around 5.5 million plastic bottles were used to create 1 million UltraBoost runners in three different versions, Adidas CEO Kasper Rorsted told CNBC. This year, 2019, the goal is to produce 7 million pairs of shoes, Adidas executive board member Eric Liedtke said in a press release. Despite the shoes having a price tag of $220 per pair, customer reviews have been quite positive overall with the point of difference being its light, fashionable, and durable design, according to reviews by shoe review site RunRepeat. The brand has also managed to connect with consumers showing that they are concerned about the growing increase of plastic in oceans and would like to contribute in their way to help make a difference. Some cons include the price tag as well as the quick wearing of traction and a narrow fit. “With adidas products made from recycled plastic, we offer our consumers real added value beyond the look, functionality and quality of the product,” Liedtke added. In addition to footwear, “the company also produces apparel from the recycled material, such as the Champions League jersey for FC Bayern Munich and Alexander Zverev’s outfit for the Australian Open,” according to the press release. 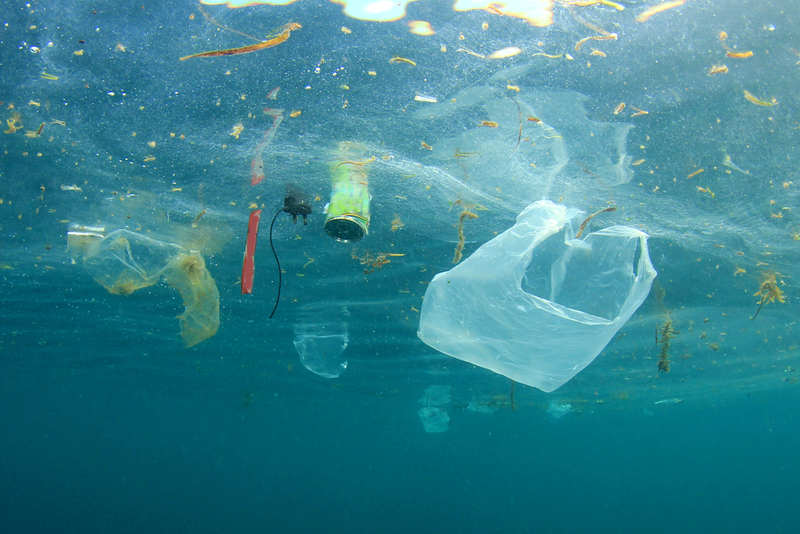 According to the World Economic Forum, plastics are dumped into our oceans at the rate of one truckload per minute, and have been shown to have an impact on marine life. Additionally, more than 480 billion plastic bottles were sold worldwide in 2016—that is up from about 300 billion only a decade ago. 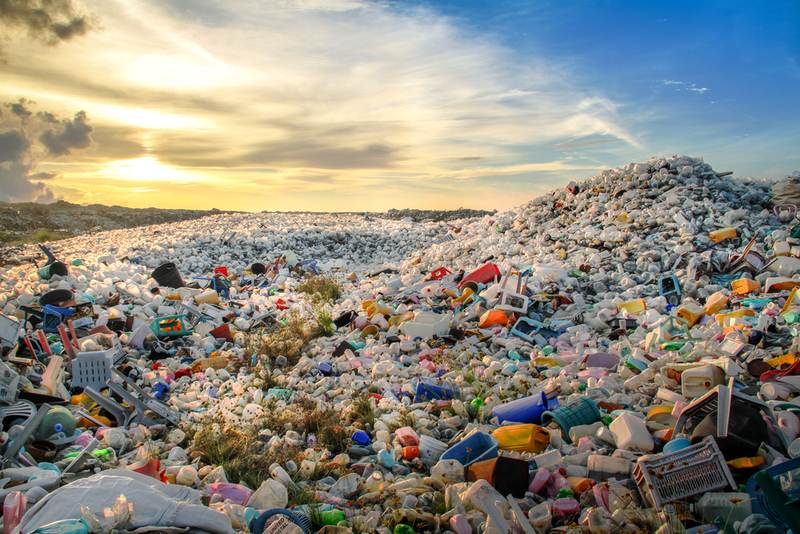 As per Global Citizen, some countries such as Scotland, Taiwan, and Kenya have enforced some version of the plastic ban over the last few years to help reduce plastic consumption. Meanwhile, cities like New Delhi and Vancouver have drafted their own version of the plastic ban. In America alone, it has been said that around 500 million plastic straws are used and discarded every day, not to mention the rest of the discarded plastics. What if these plastics, which were set to wash ashore and become a hazard, could be turned into something functional and fashionable? 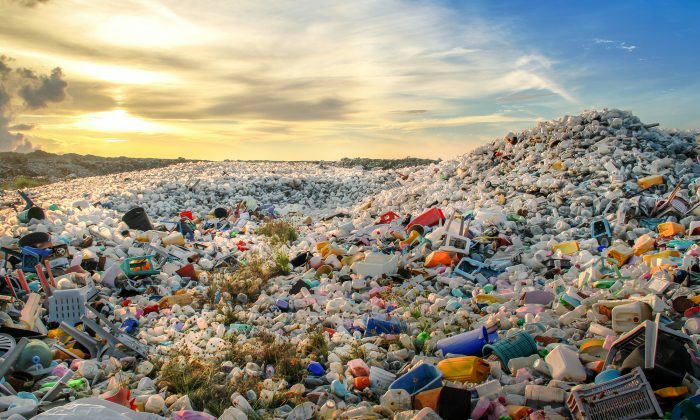 This innovative way to reuse plastics might not stop at just shoes, as the plastics can be shredded to create fibers that can be woven into many different products, such as furniture, decks, and even T-shirts. Adidas is planning to have all of their shoes made with recycled plastic by 2020, a great idea to help the ecosystem, and no doubt a terrific marketing idea. These shoes are lightweight and comfortable, and if Adidas can come up with a pair to help you to run faster, count me in!